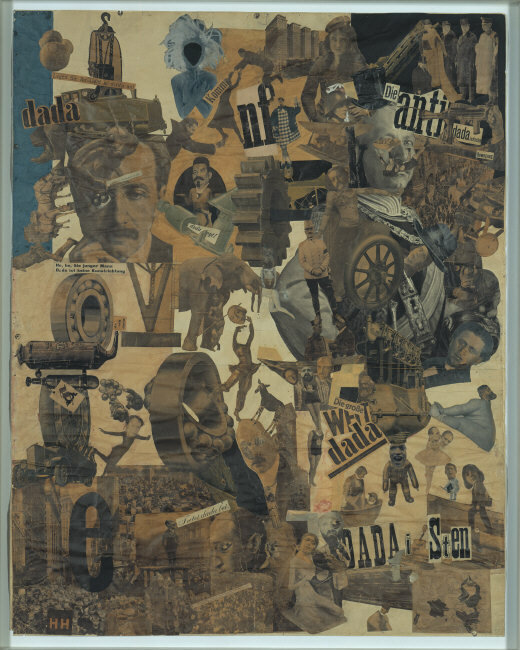 from Höch, Hannah, and Whitechapel Art Gallery. 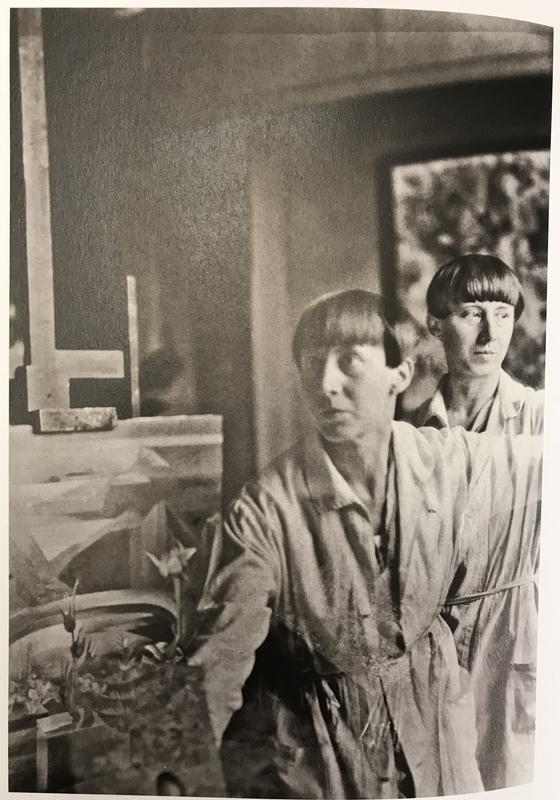 Hannah Höch. Edited by Dawn Ades, Emily Butler, and Daniel F Herrmann. Munich: Prestel, 2014.